Valentine’s Day Special at LashFabulous! 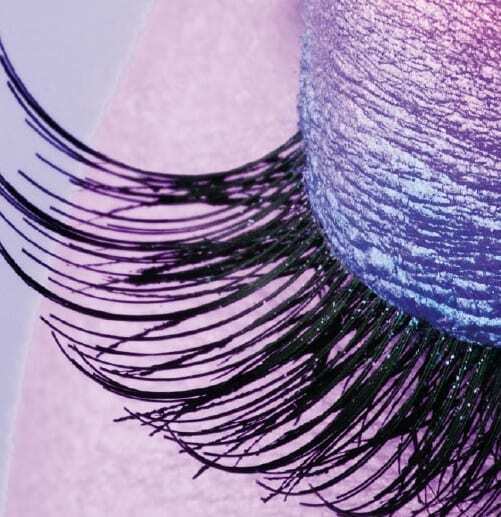 They say your eyes are the window to your heart and soul…what a better time to try out a set of our fabulous lashes! From now until Valentines Day, we are offering HALF OFF our Full Set of Lashes (a $125 savings). Let LashFabulous pamper you this month – book now as the offer is only good until February 14th, 2014. Spread the LOVE!!! 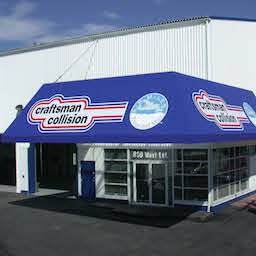 Craftsman Collision – West 1st.